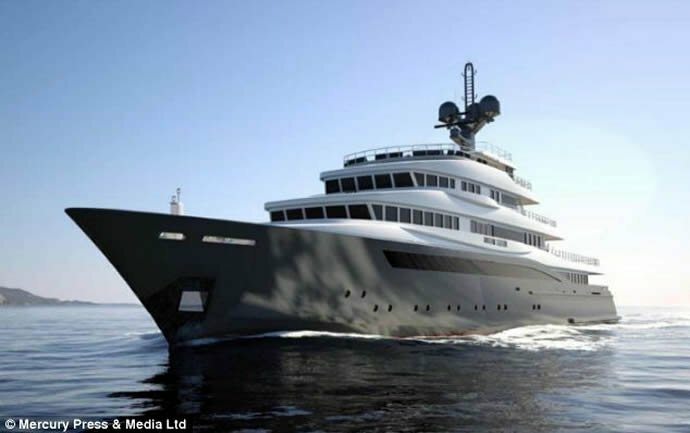 Denison Super Yacht Division is known for building uber luxurious midsized yachts and is fast emerging as a global leader in the industry. 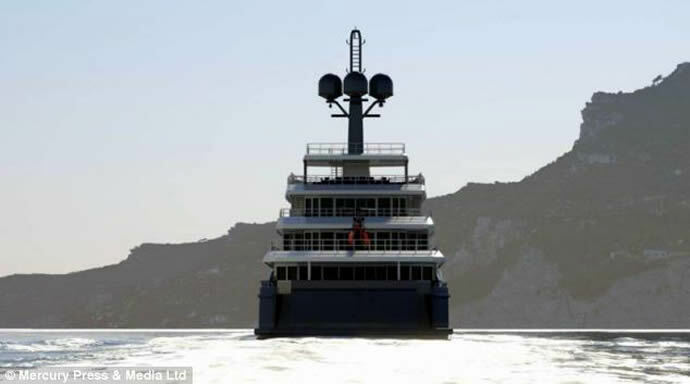 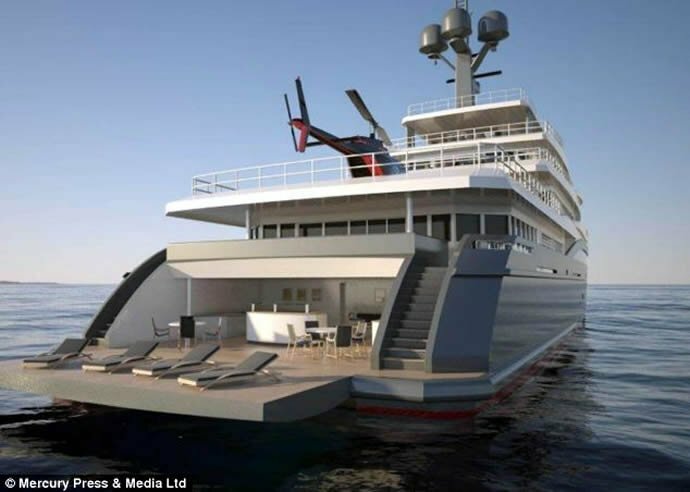 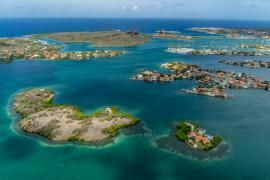 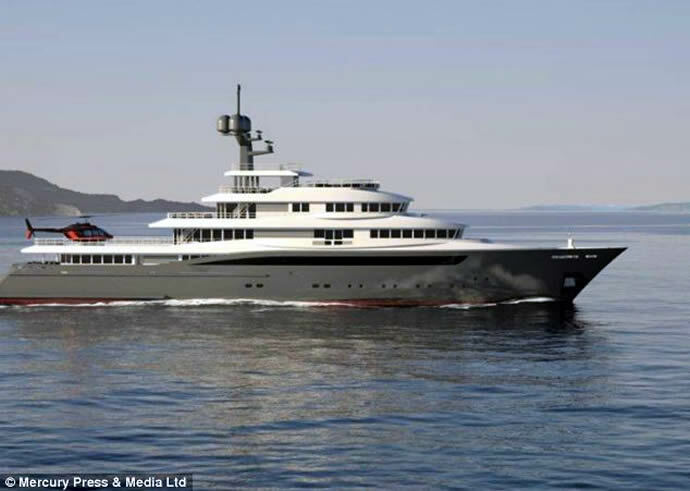 The company has introduced a brand new project named the ‘M75 Global Explorer’, which might not be as big or priced as high as the top mega-yachts of the world but has all the amenities in the right proportions to be the perfect pad for rich playboys to blow off their steam. 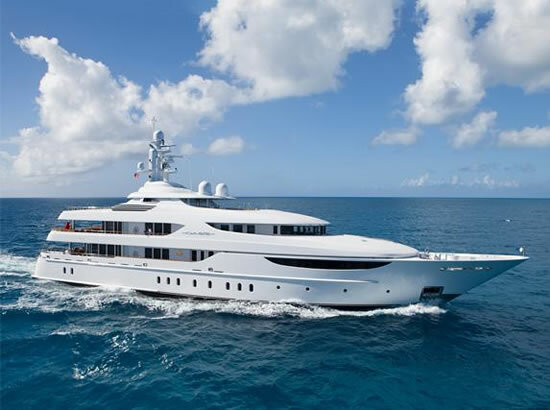 The one-off vessel stretches 250 feet in length and has its own jacuzzi pool, gym and massive rooms which can be customized as per the customer. 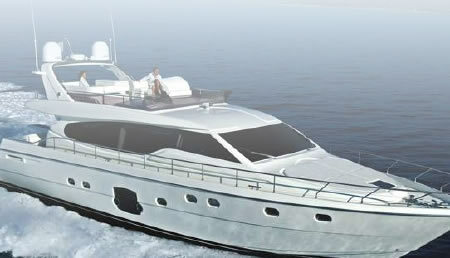 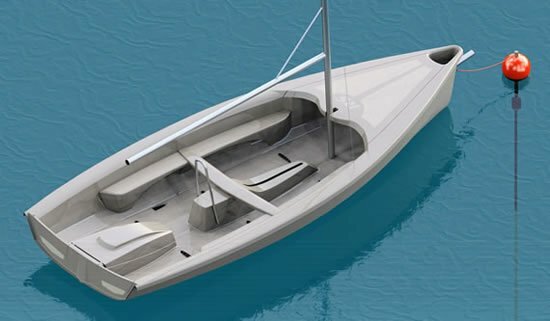 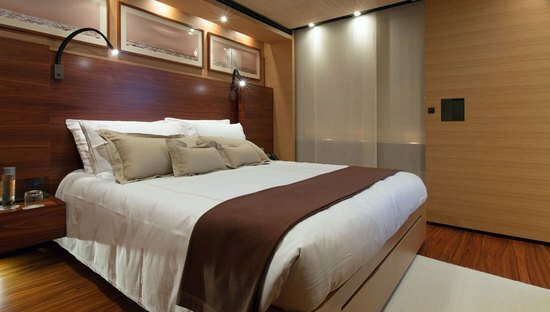 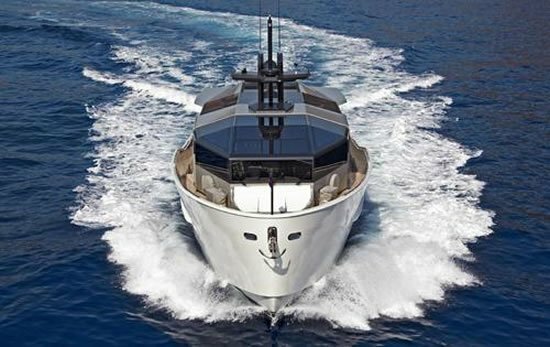 The M75 yacht is based on the company’s Columbus Global Explorer vessel, and it’s not only bigger than the later but also more modern and feature rich. 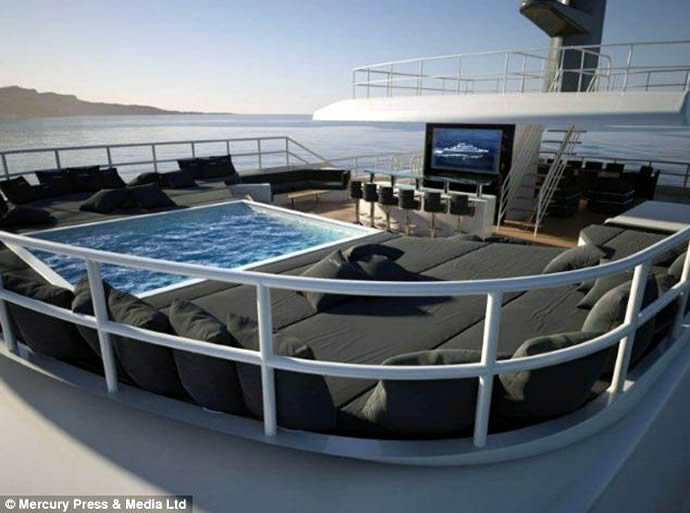 The on-board beach club comes complete with a sauna, bathroom, bar area, and shaded lounge great for relaxing after a dip in the ocean. 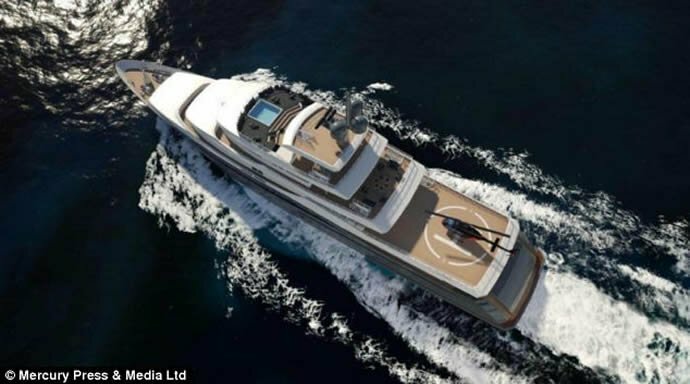 The upper deck has a huge open space which can be customized as a helipad and can carry a large helicopter. 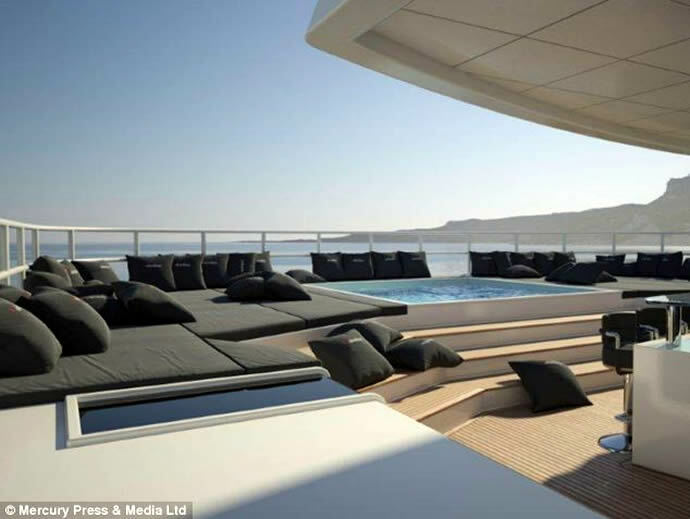 The crow’s nest is a brilliant viewing platform that offers great views of the surrounding. 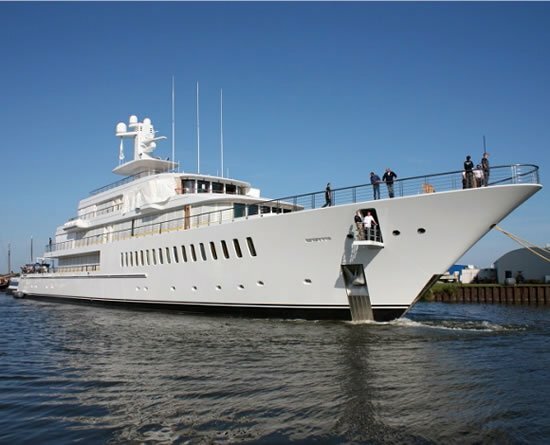 The vessel is powered by two 1710 horse power engines and has a top speed of 18 knots or 21mph and fits in up to 36 guests. 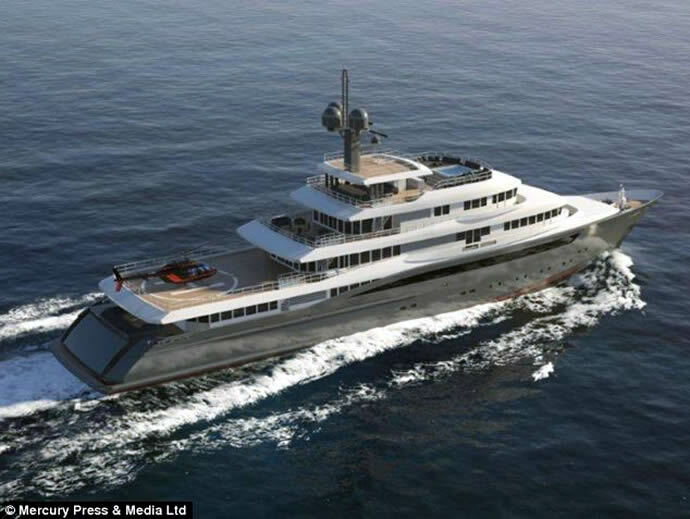 It has been priced at $67 million and has a 30-month delivery period, which means on giving an order now the yacht will not be complete before 2016.